Organizations involved with nutrition, exercise, disease prevention and other health services. Our team provides primary health care and promotes wellness by addressing your child’s physical, mental, and emotional needs. We have two full time providers, access to an advice line available day and night, and nuestro personal de apoyo habla español. Patient safety, personalized care, and positive healthcare outcomes are our highest priority. Community Beautification Project is a school anti-dropout program for young people who can benefit from incentives to stay in school. We teach young people the value of loving and caring for their community. 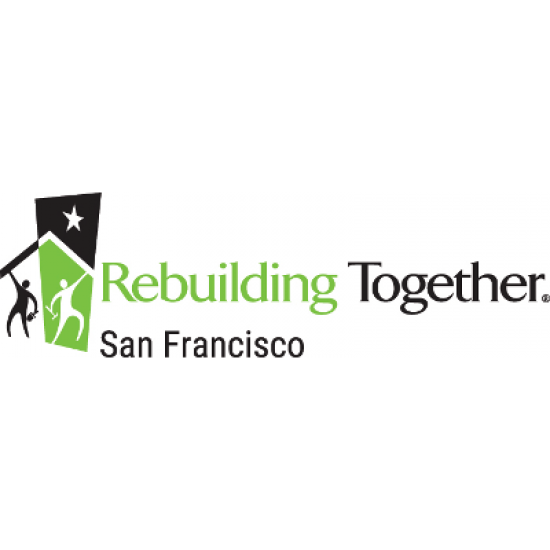 We offer teams of young people an opportunity to participate in our street cleaning and litter removal project on the weekends in the Bayview Hunters Point community of San Francisco. The overall purpose is to reduce health disparities and provide opportunities for outdoor recreation in nature. 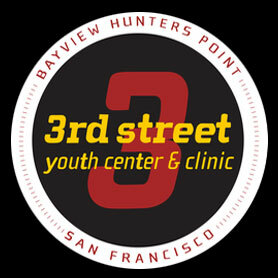 We are a health organization co-located with our pediatric primary care partner, the Bayview Child Health Center (BCHC). We serve children and families identified through standard Adverse Childhood Experiences (ACEs) screening that occurs during annual medical Well Child Visits. Our integrated services aimed at mitigating the effects of ACEs and toxic stress include: Care Coordination, Therapy (individual, dyadic, family), Psychiatry, and Bio- and Neurofeedback. All patients are identified and referred by their primary care providers at BCHC. 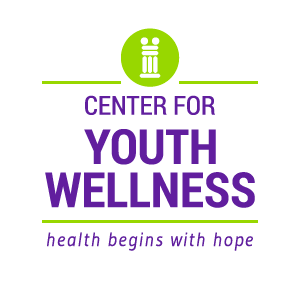 Center for Youth Wellness (CYW) Clinical Programs does not accept external referrals due to the integrated nature of the care model. 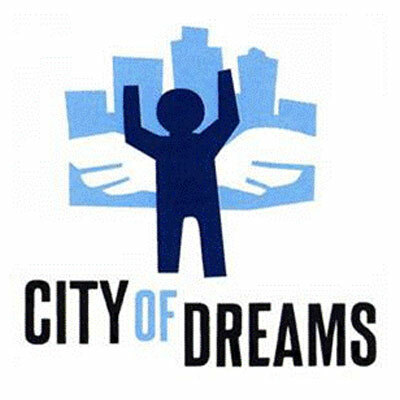 RTSF works to preserve affordable housing & nonprofit community facilities throughout the city. 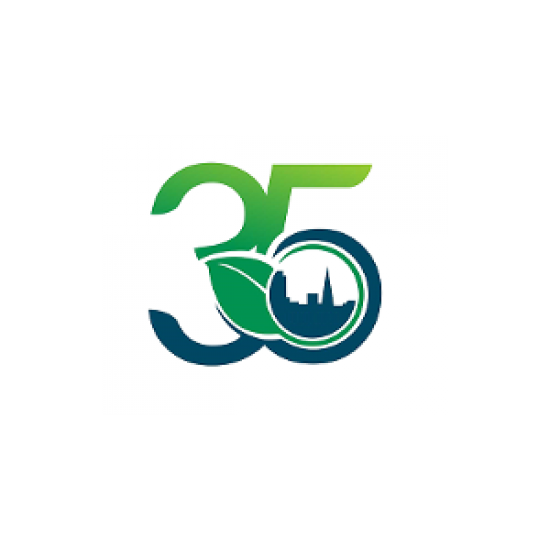 We help keep people in their homes, revitalize low income neighborhoods & maintain our city’s diverse character by providing free home repair, modification, clean up & renovation. Through our network of 230 pantry sites, we provide thousands with food they need to cook healthy meals in their own homes. Weekly farmers’ market-style distributions allow clients to select the foods that best meet their families’ needs. From fresh fruits and vegetables to bread and rice, each client receives much-needed, nutritious foods that are otherwise unaffordable. Locations vary on a weekly basis. Please contact for more information. 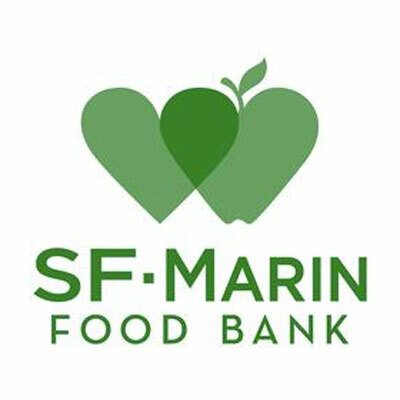 To find a pantry close to you visit www.sfmfoodbank.org/find-food or call 211.